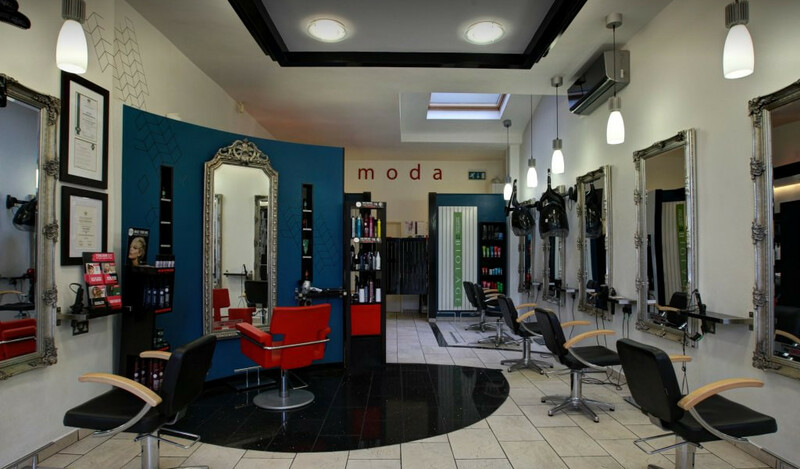 Located at the heart of one of Bristol's most vibrant and cosmopolitan areas, Moda is a contemporary hair salon, offering a unique mix of hairdressing services. Awarded five stars in the 'Good Salon Guide' and as a TIGI concept hair salon, our hair stylists are professionally trained and qualified in all aspects of hair colouring and cutting. We also offer a great range of products including TIGI and Cloud Nine. 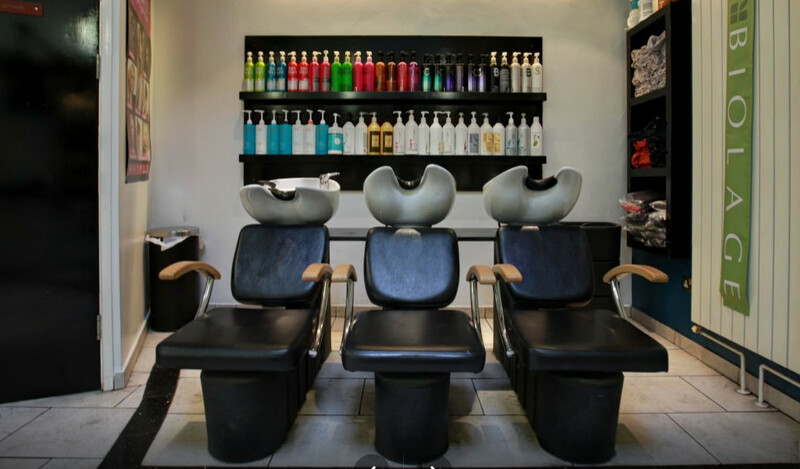 The salon has been interior designed to accommodate different clients' needs giving it a different feel to many other hairdressers in Bristol. From central cutting stations to a discreet VIP area, we offer a space and a service to match. 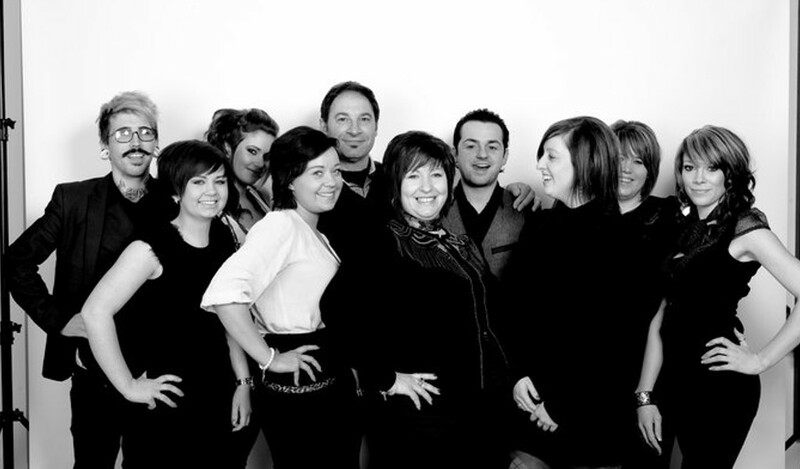 The Moda team are fabulous hairdressers who understand what you need & work with you to get it just right. Led by the lovely Tina, they are professional, yet make you feel relaxed & really look after you. I have been visiting Moda for the last year and I am always extremely impressed. You are made to feel really welcome and the staff are very professional. Tina, who is the salon manager came to my house on my wedding morning and styled my hair so beautifully, at the same time her kind and friendly manner put me at ease and relaxed my nerves! Mel is excellent at cutting and knows exactly what you want. She has highlighted my hair a few times and makes it look amazing.On special occasions she can also produce fantastic party styles. I cannot recommend this salon highly enough. Excellent cut and colour. Lots of personal attention from staff. Nice atmosphere. Loyalty card gives welcome 20% discount so less expensive than competitors. I certify that this review is based on my personal experience of Moda Hairdressing and is my opinion. I have no business or personal link with Moda Hairdressing and have not been offered payment to write this review. By providing these comments you give Good Salon Guide permission to review and publish this information. Good Salon Guide reserve the right to edit comments for length, spelling or clarity where appropriate. As part of this appointment request Good Salon Guide will record your name, email address, telephone number and appointment details. 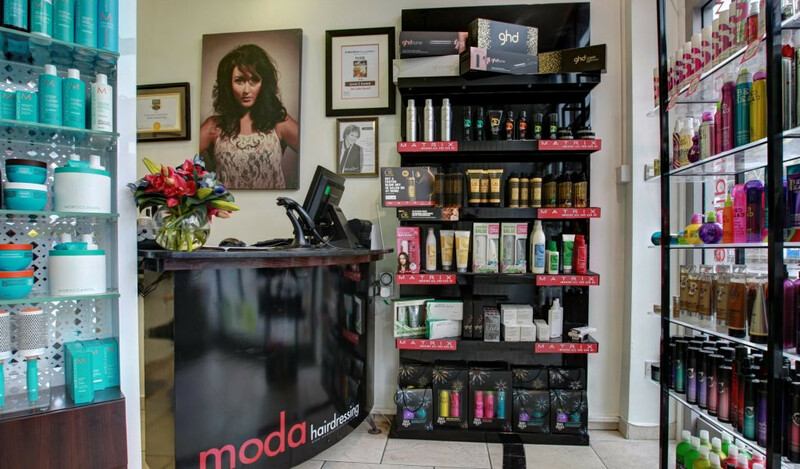 This information will be passed to Moda Hairdressing by email, through the Good Salon Guide app and over the telephone. This data will not be shared with any other companies and we will manage your data in line with your preferences below.